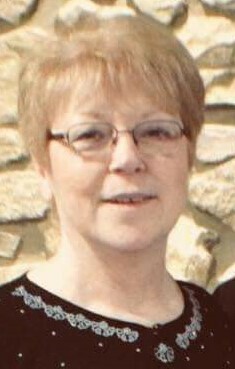 Suzan K. “Sue” Bryan, 65, of Logansport, passed away in Woodbridge Health Campus on Monday March 25, 2019. Born on April 3, 1953 in Logansport, she was the daughter to Richard L. and Bonnie J. (Schreckenghaust) Perkins. On August 9, 1986 in Logansport she married William Michael Bryan who preceded in death October 20, 2016. Sue was a retired bank teller. 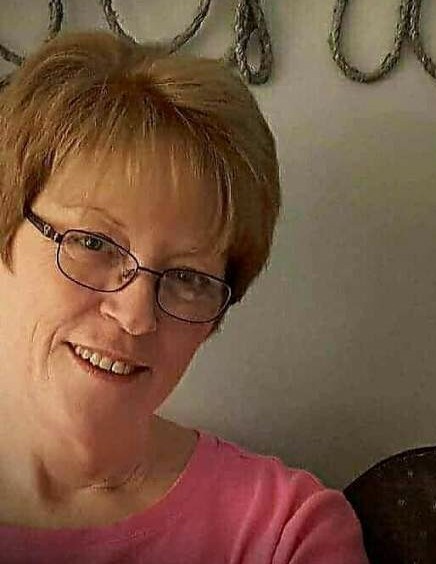 She worked for Logansport Savings and Loan for 13 years and had also worked for First National Bank for 33 years. Surviving along with her Mother Bonnie Perkins is one son, Mathew (Angela) Rush, Logansport, IN; two step-sons, LeWayne (Michelle) Bryan, Logansport; Damon Bryan, Logansport; one sister, Linda Barnes, Greenville, NC; step-grandchildren, Natalie (Cole) Deason, Westfield, IN; Jake Bryan, Logansport; Ashley Bryan, Indianapolis, IN; Brianna (Kyle) Cover, Logansport; Nathan Bryan, Logansport; and two step great grandchildren, Tristan and Spencer Deason, Westfield, IN. She was preceded in death by her husband Mike and her father Richard L. Perkins. A graveside service will be held at 2:00pm Thursday March 28, 2019 in St Johns Cemetery with Dr. Horace Smith Officiating. Memorials may be made to Kindred Hospice at 1476 West 18th Street Rochester, IN 46975. Arrangements have been entrusted to Gundrum Funeral Home and Crematory.